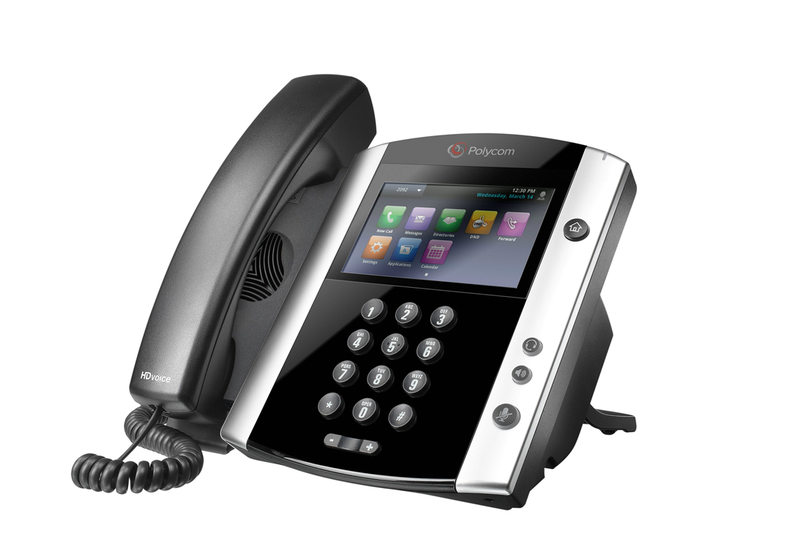 I’m the Polycom VVX 600. When it comes to IP phones, I’m all about productivity. They call me a “business media phone”, but you can just think of me as your executive assistant. I am a technological masterpiece; an essential business partner. Your Outlook calendar and I will get along famously. You’ll be able to see your appointments right on my radiant touchscreen and I can even give you reminders about upcoming events. I feel like a celebrity when I’m in the office with all the attention that I get. People can’t seem to take their eyes off of me! If you think I sound good on paper, just wait until you hear my HD Voice!